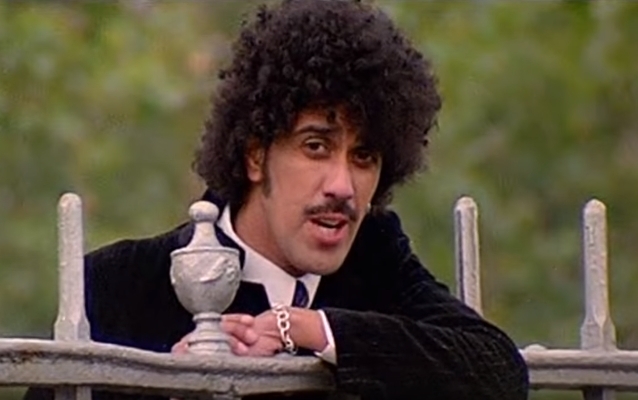 RTÉ, Ireland's national television and radio broadcaster, will air "Phil Lynott: Scéalta Ón Old Town", the story behind the making of the late THIN LIZZY singer's promotional video for his song "Old Town", on Sunday, December 30 at 8:30 p.m. on RTÉ One. The documentary was made exclusively for RTÉ. According to JOE.ie, the documentary tells the story around the recording of the 1982 video and and features contributions from the likes of Lynott's mother, Philomena, THIN LIZZY bandmember Eric Bell, and Brush Shiels from Lynott's first band, SKID ROW. Since his untimely death in 1986, Lynott has left a musical legacy that continues to influence and inspire musicians around the globe. Even the legendary Bob Dylan has been quoted singing LIZZY's praises. Over the years, Lynott's songs have been covered by an array of such diverse performers as HENRY ROLLINS, THE CORRS, SMASHING PUMPKINS, RANDY BACHMAN, HUEY LEWIS, METALLICA and THE CURE.